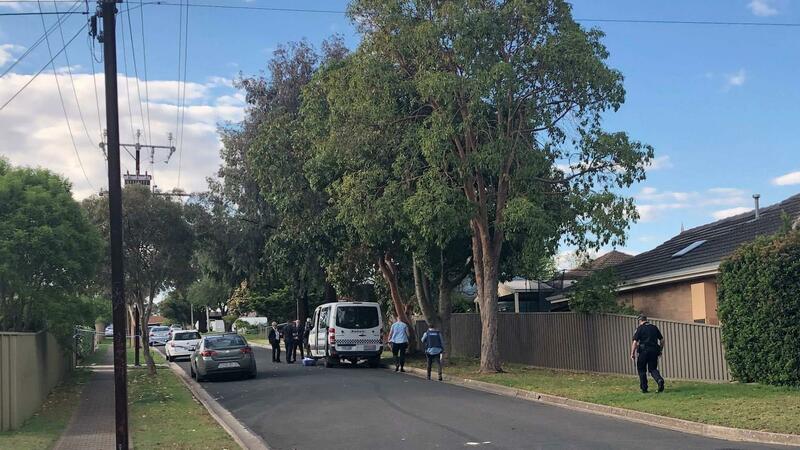 Police have arrested a 35-year-old man in Queensland and charged him with the murder of a man at a “cannabis grow-house” in Adelaide’s northern suburbs last week. South Australian police successfully applied for his extradition, and he is expected to face court in Adelaide on Monday. Officers found the 46-year-old man’s body and the remains of a cannabis crop at a Para Vista house last Friday after being called to do a welfare check. It is alleged he was murdered between midnight and 1:00am on Tuesday, October 9. Police will also allege that up to seven men were seen transferring cannabis plants from the foreign national’s car into a white Holden Commodore and another dark-coloured car. They claimed the offenders were part of a criminal group based in Murray Bridge. Properties in Murray Bridge and Elizabeth were searched by police today in connection to the murder investigation. Major Crime Investigation branch Detective Superintendent Des Bray said the suspect was arrested without incident in Queensland this morning. He appeared in court in Ipswich and did not oppose extradition. Superintendent Bray said the investigation would continue and further arrests were likely. Last week, Detective Inspector Billy Thompson said it was clear the property the alleged victim had been living in for the past six months was a “cannabis grow-house”. “There was one room that was set up hydroponically and that contained a number of seedlings and the other room was also set up hydroponically with more mature plants,” Inspector Thompson said. Next I have breast cancer. What on earth am I in for?